Great news . Very happy for you and sending some positive thoughts and healing magical dust . 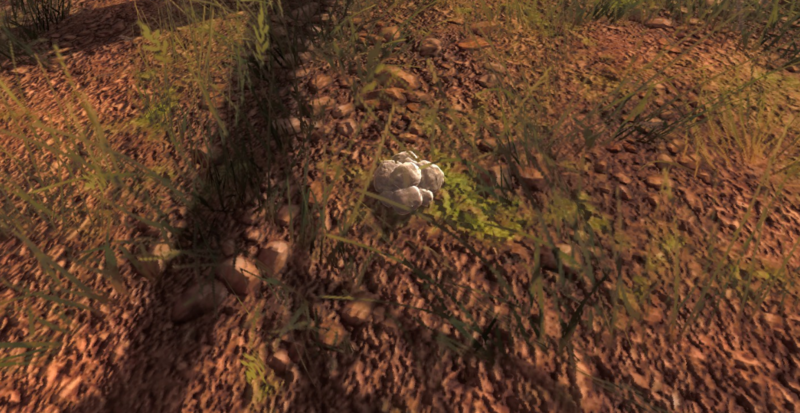 I keep picking up these Easter eggs , but they don't seem to register for the mission . Any reasons why ? Thx for any tips . DYEUZ wrote: :arrow: lazygirl5 ... Great pics as always ! Very nice ! Btw , your pic in WRR . You have too much items in your dog's backpack . Poor him, he's got snow to his tummy !! 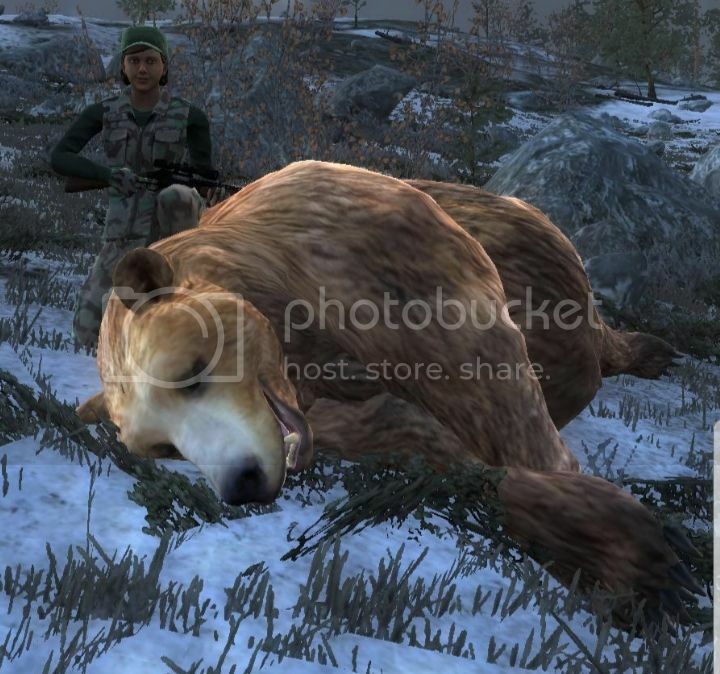 LadyRage wrote: Got this nice brown bear. Wow ! Grats . didn't know they were still around . Hope you win , because that's absolutely a rare finds these days !! No real secret really . They are probably less numbers of them from experiences , but it's just random spawn . You can get 2 or 3 in a row sometimes . Just luck . Keep looking . Yeah... but I NEED the practice! so I can woop ya! Many other players before me BJ ! BearJohnson wrote: Hehe... barrel, towers, treestands placed. It's in 7 weeks !! !